Welcome to the Couch Club, our weekly column devoted to all things #DCTV! This week, Tim Beedle unpacks Doom Patrol's phenomenal "Jane Patrol" episode, finding the very human needs hidden beneath all of Jane's anger and unpredictability. 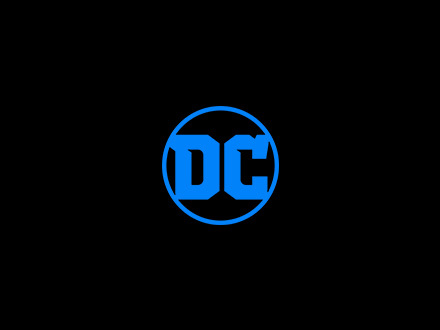 Welcome to Ink Spots, a quirky little corner of DCComics.com devoted entirely to DC Ink and all of our favorite Young Adult comics and fiction. We certainly hope you're not TOO familiar with the Seven Deadly Sins, but after nearly 80 years of fighting them, Billy Batson sure is.